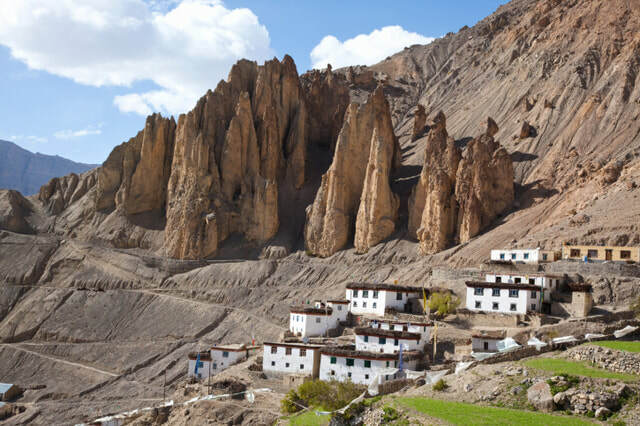 Travel on the most fascinating landscapes and most adventurous roads on the Planet as we take you to an enchanting journey to Land of Mysteries, Apples and Tribal landscapes with ancient monasteries, beautiful valleys, barren landscapes and picturesque lakes. 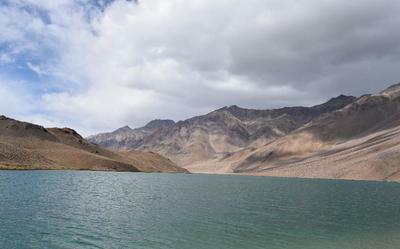 You dont have to wait for summers for your road trip to Leh-Ladakh when you can visit Kinnaur and Spiti at HALF THE COST. 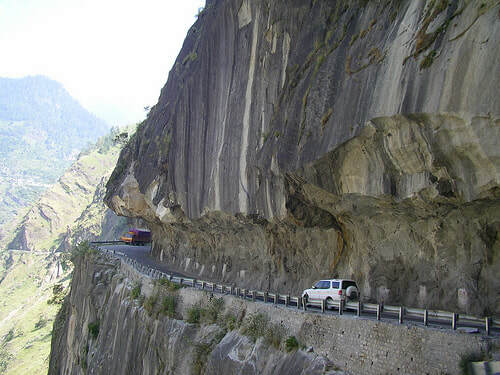 Plan your trip to Kinnaur and Spiti and gear up for the most amazing adventure as you drive from and explore magnificent culture and mesmerizing landscapes. Enjoy viewing beautiul lakes, waterfalls, and rivers. 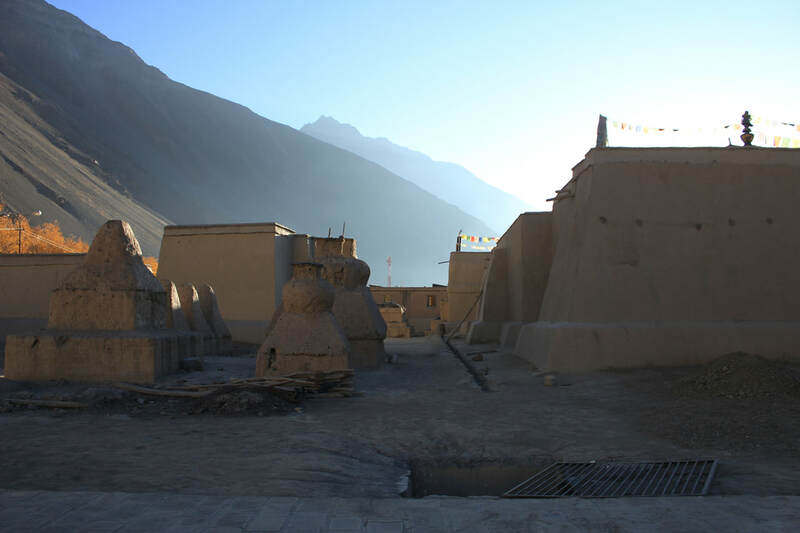 Enjoy local cuisine. Walk through apple orchards and thousands of year old culture and monasteries. 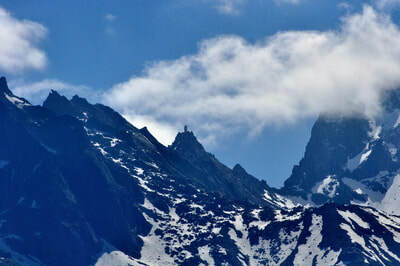 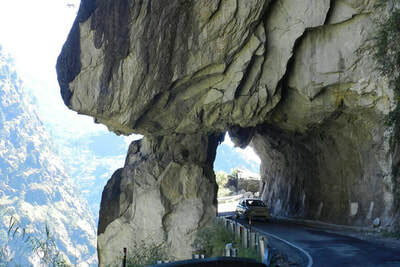 Pre-Summer Drive to Kinnaur & Spiti, 15500/- only. 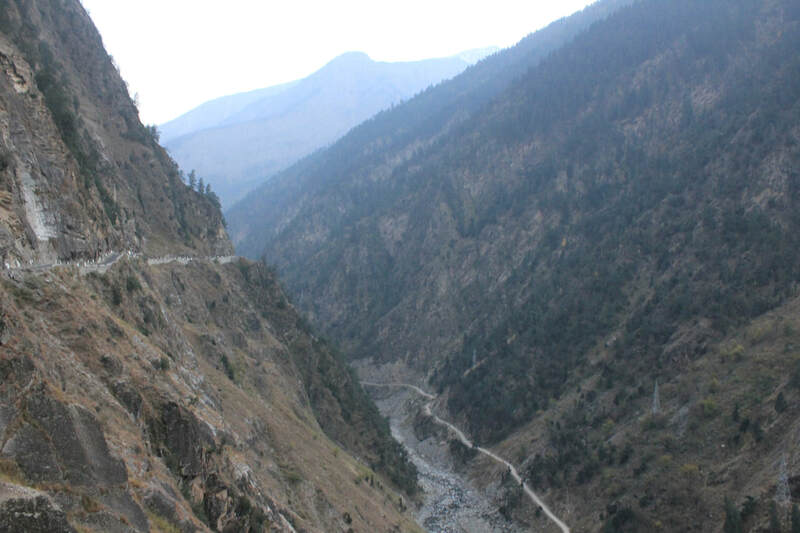 Head to Sangla via Rampur. 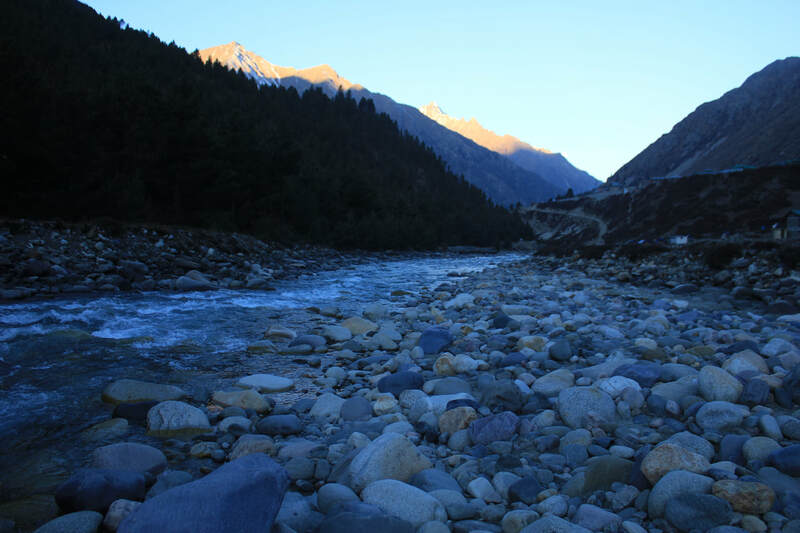 Interact with local tribes and get to know about their culture and lifestyle.Take a walk along the Baspa River in the most beautiful valleys of India. 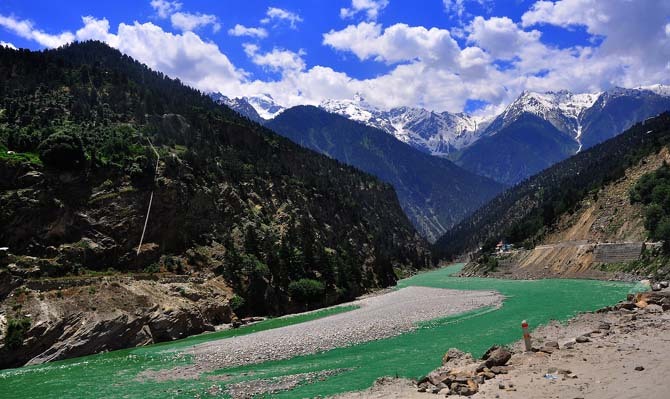 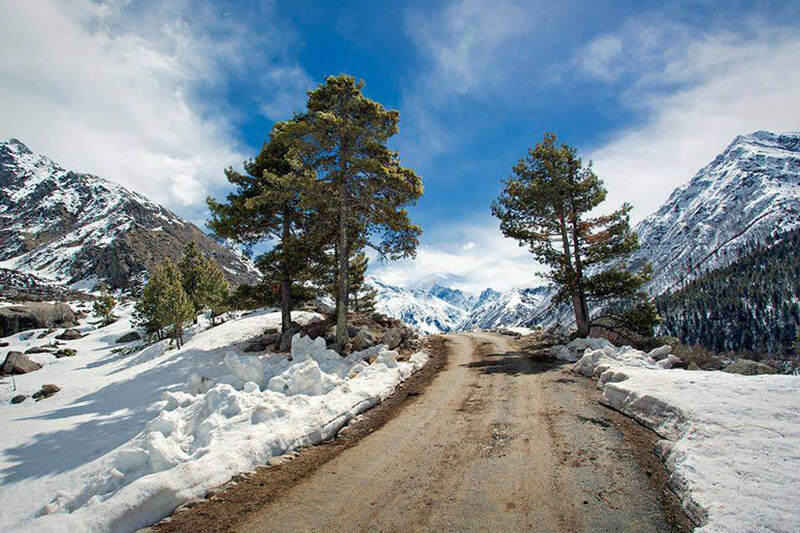 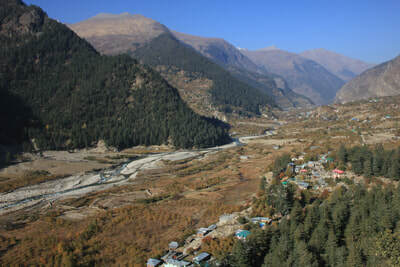 Enjoy strolling in Sangla Market and retire in your comfortable guest house/camps. 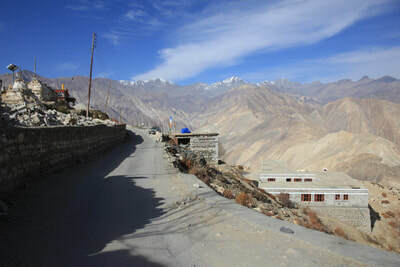 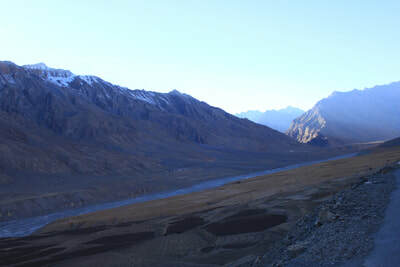 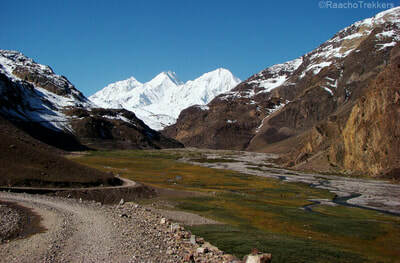 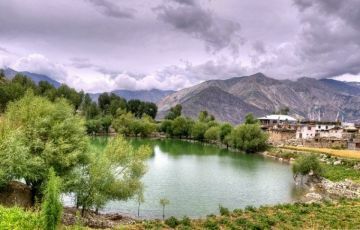 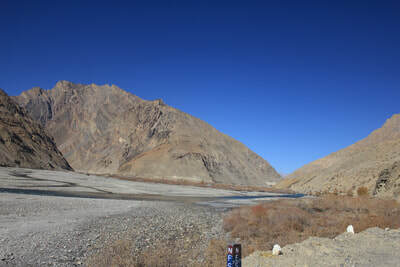 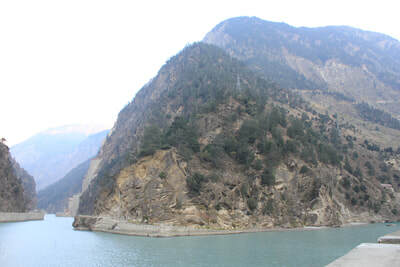 Day 2- Chitkul, Nako Lake and then head to Tabo - 4 hours - Head for Chitkul which is the last village on Indo-Tibetan Border. Situated at 3450 Meters above sea level. 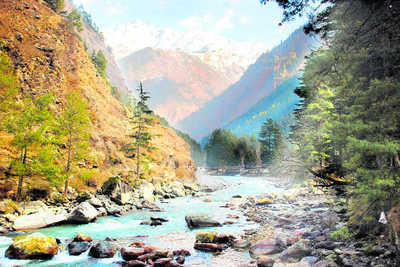 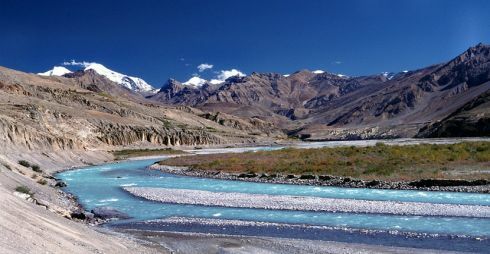 It's a beautiful place with Baspa river flowing in it's full glory with snow capped mountain peaks in their full glory. There is a school, some camps and guest houses and a dhabha which proudly proclaims itself as Hindustan ka Aakhri Dhabha (Last Dhabha of India) From Chitkul we head to Nako after visiting the Mummy of Giu if time allows. 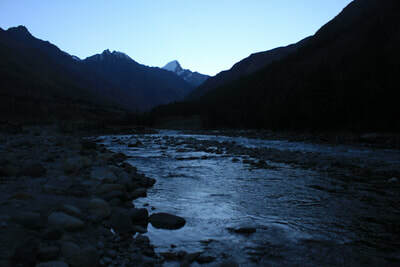 Evening dinner and rest at guest house in Tabo. 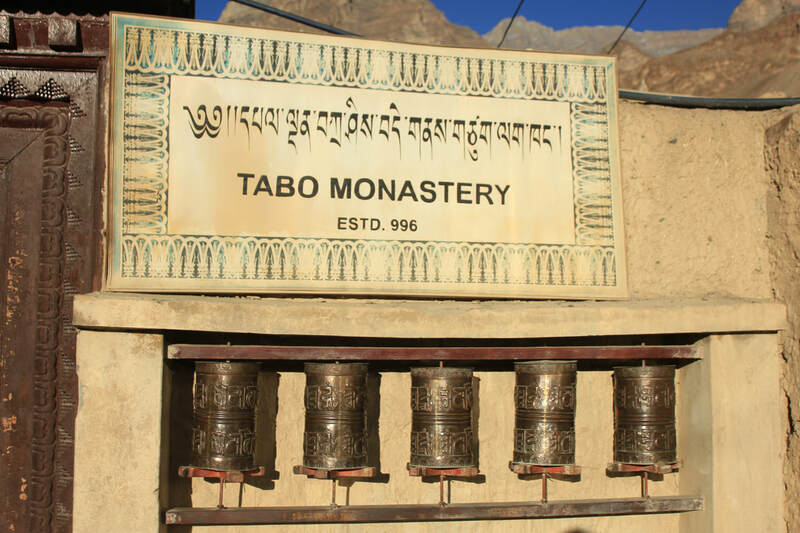 In the morning we will head for famous Tabo Monastery which is more than 1000 years old and considered one of the oldest in India. 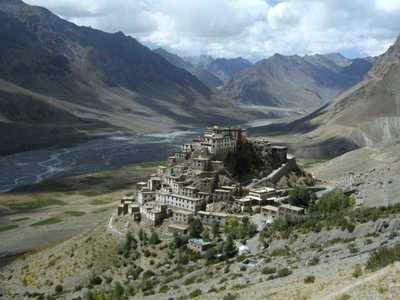 It's also referred as Ajanta of Himalayas for its famous paintings and statues. 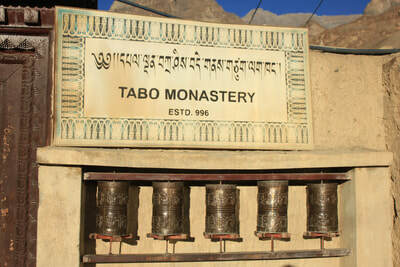 After Tabo Monastery we will head for Kaza. 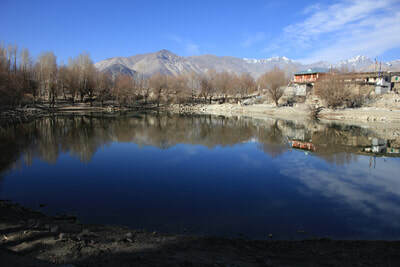 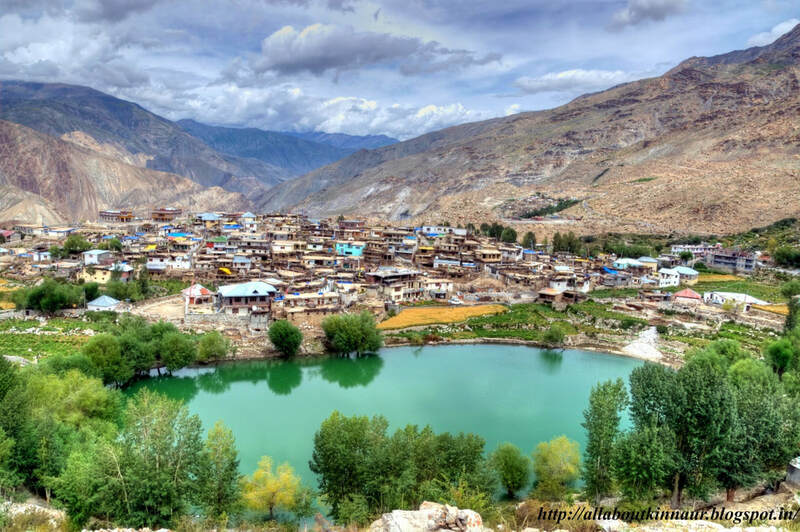 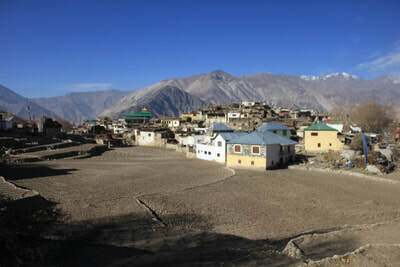 Enjoy roaming, sight seeing and Lunch in Kaza Market and do some shopping or just look around. 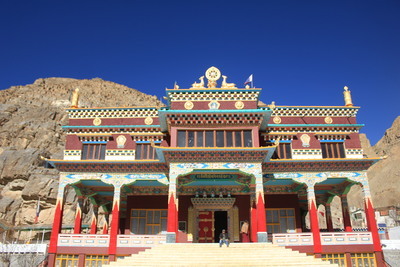 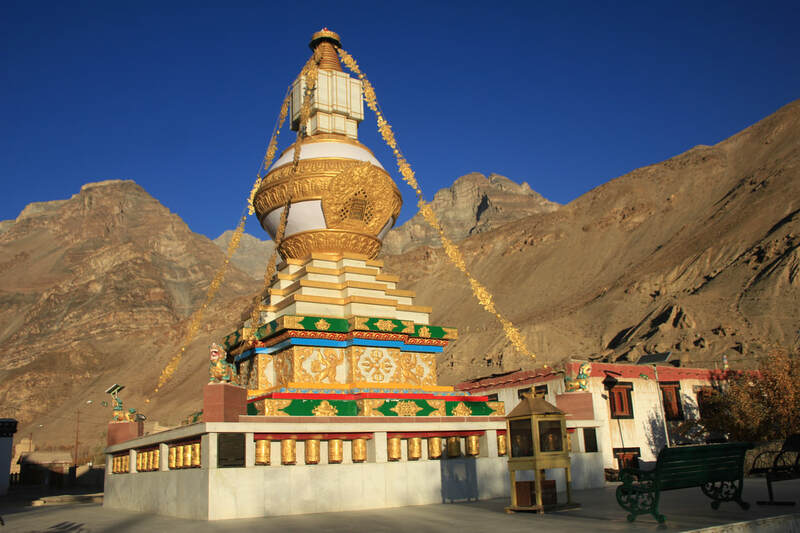 Also visit the Kaza Monastery. 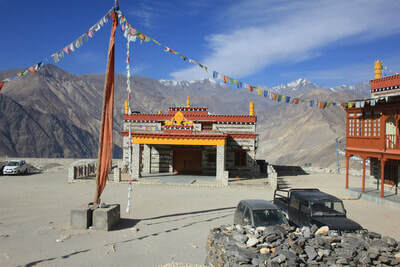 There is also the highest Indian oil petrol retail pump in the World at Kaza standing above 3700 Meters. 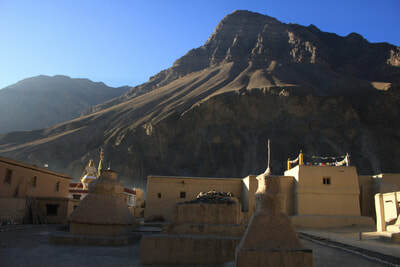 Click some pictures and then we will head to famous Kye Monastery (4000 Meters). 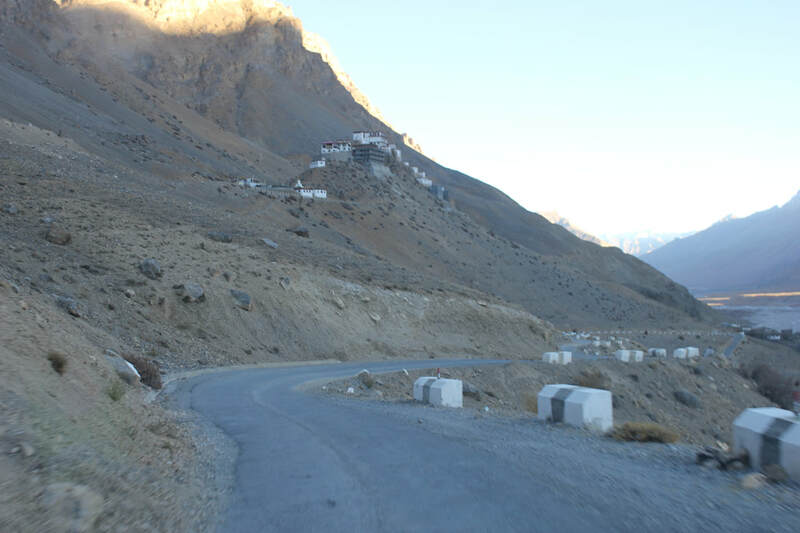 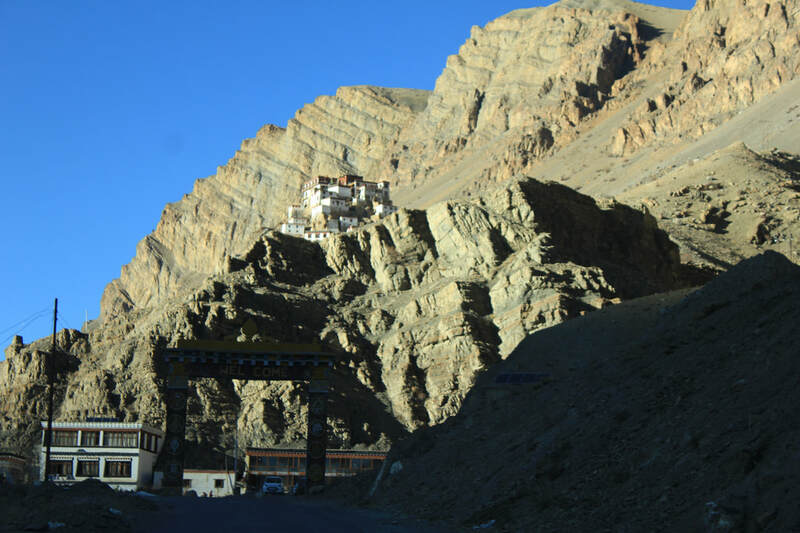 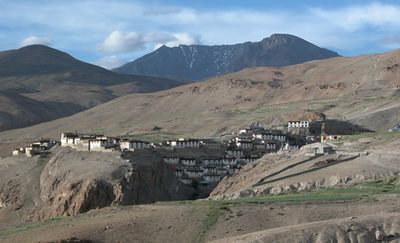 After visiting the iconic monastery we will visit Kibber which is said to be one of the highest village in India. 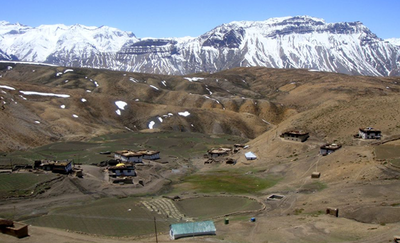 you may visit the Kibber Wildlife Sanctuary and explore the rich fauna and flora of the place. 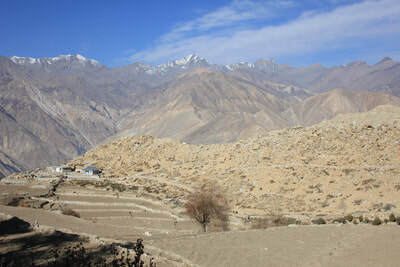 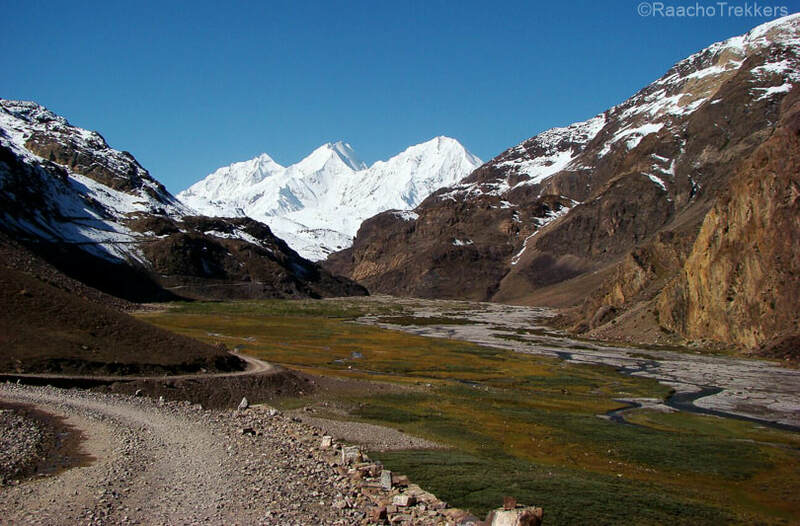 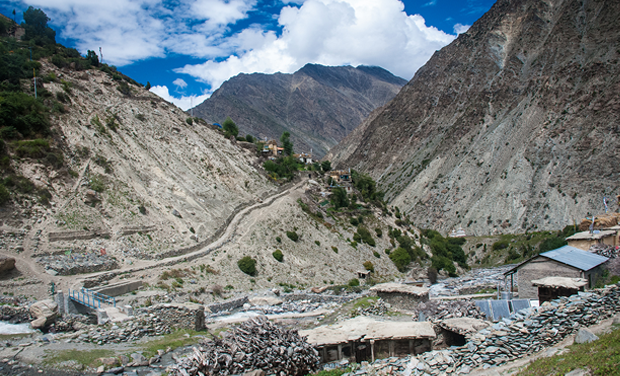 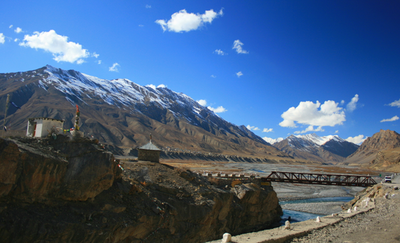 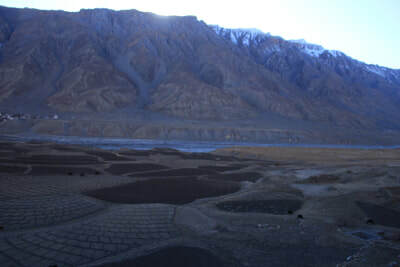 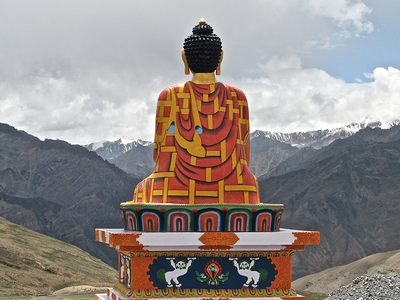 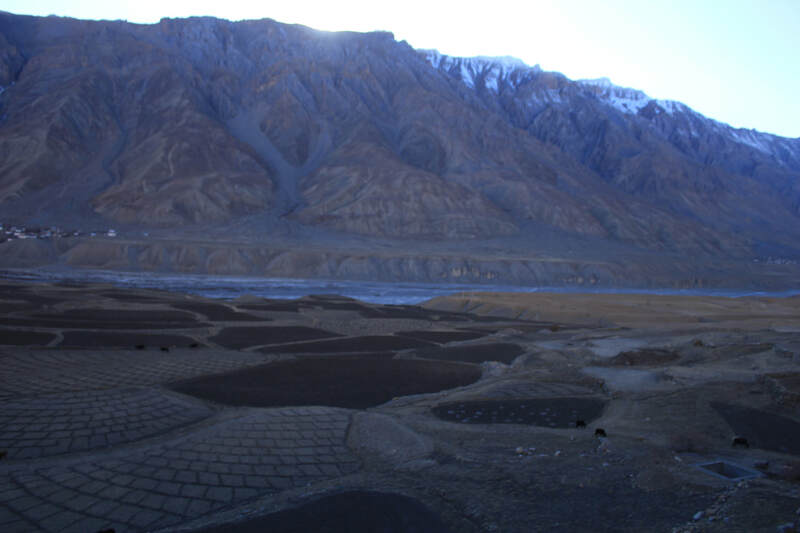 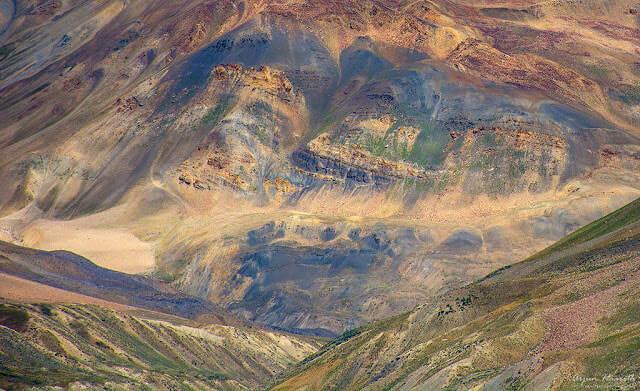 Day 4- Extend your stay in Kaza for one more days for sight seeing. 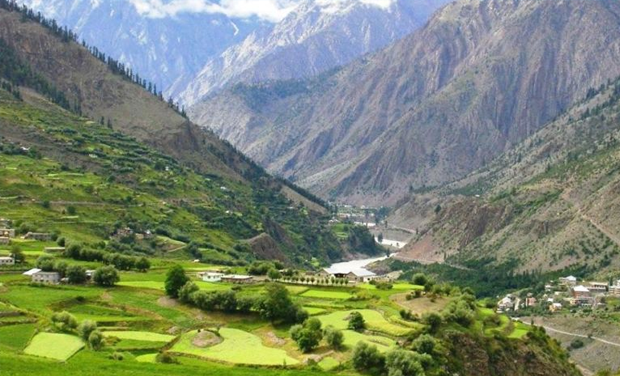 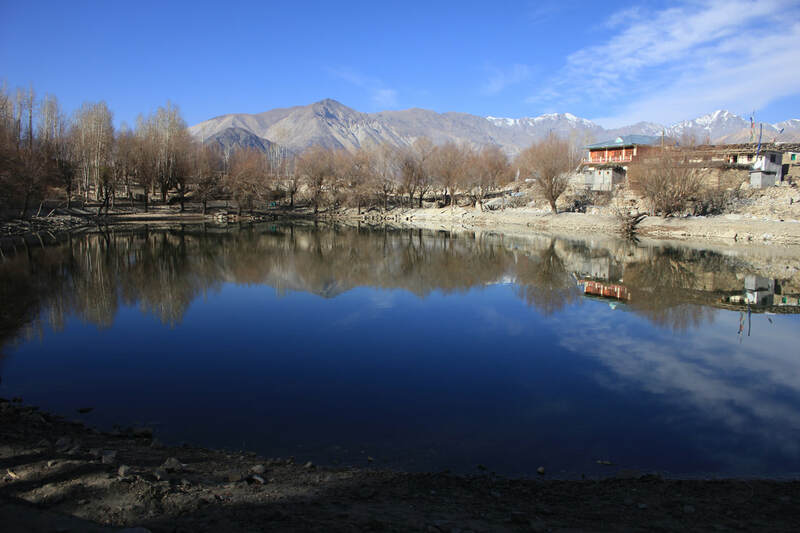 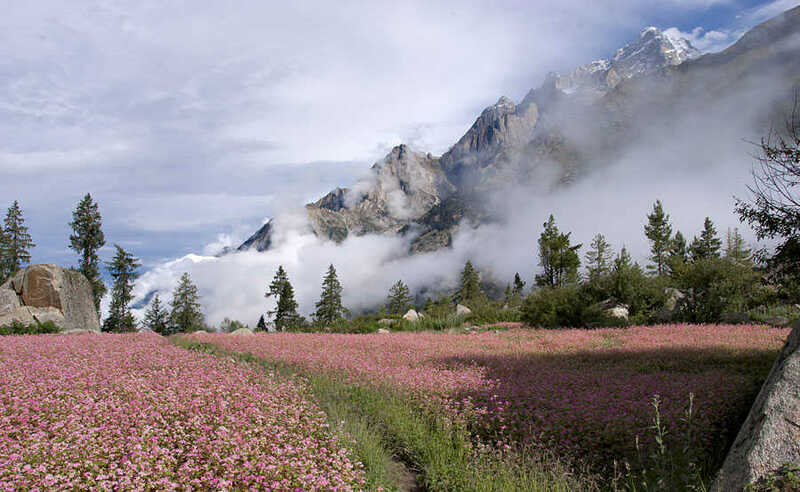 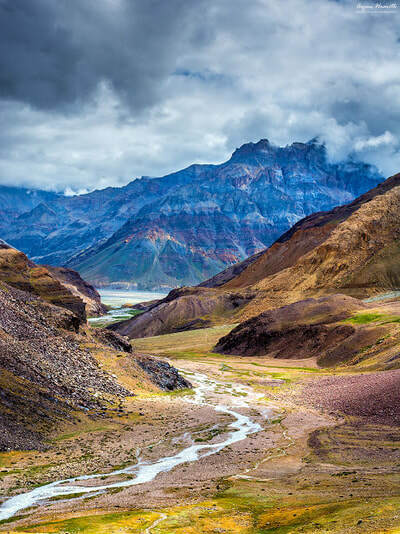 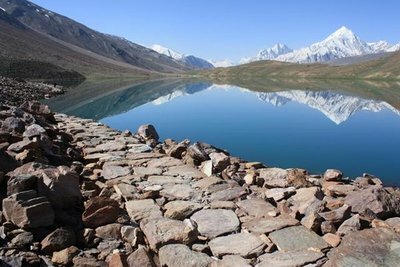 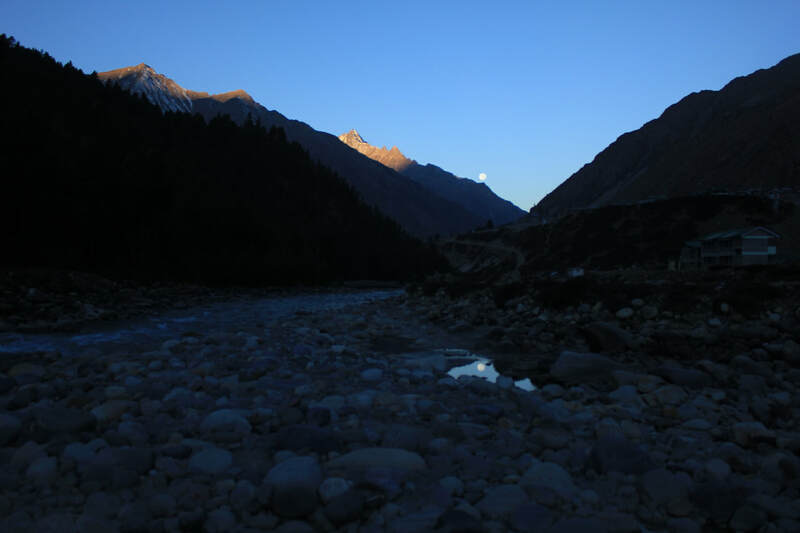 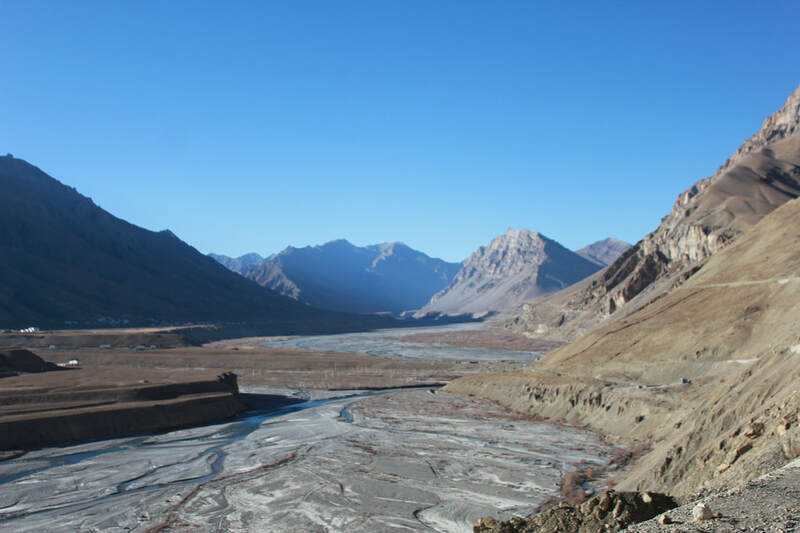 Optional Day - You can add another day in Kaza for sight seeing in Pin Valley and Mudh (From where the trek to Pin Parvati and Bhabha Pass begins. It's also referred as Pin Valley National Park. 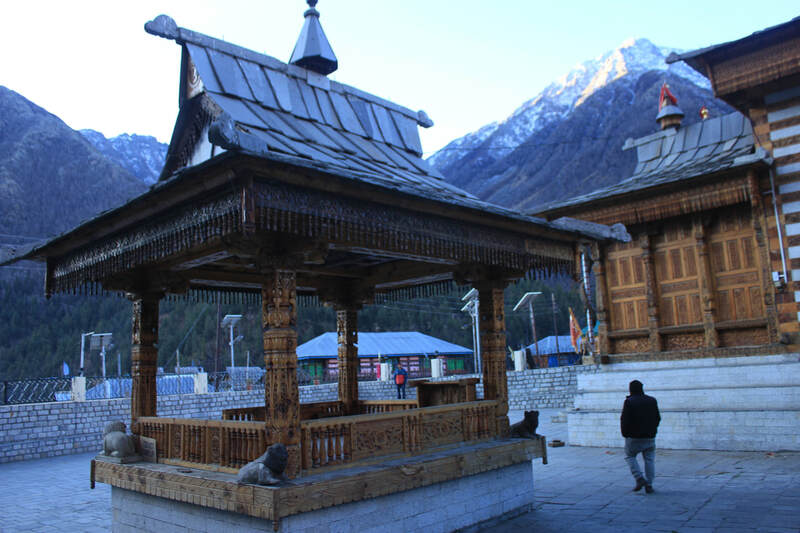 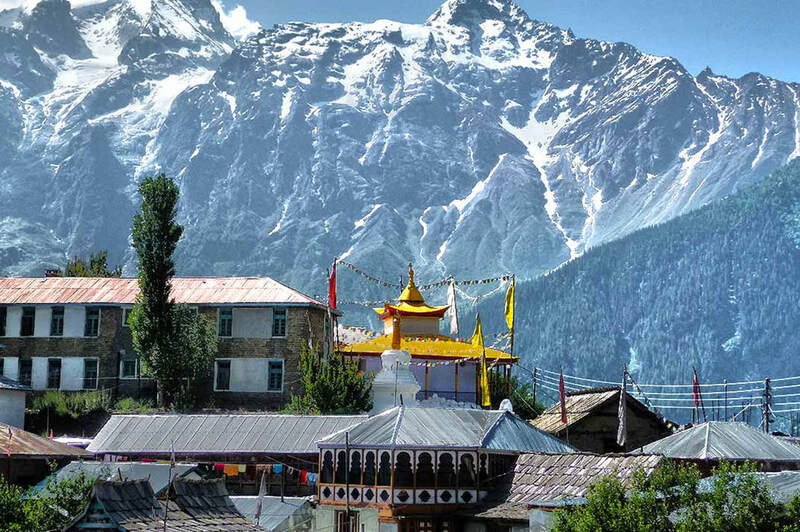 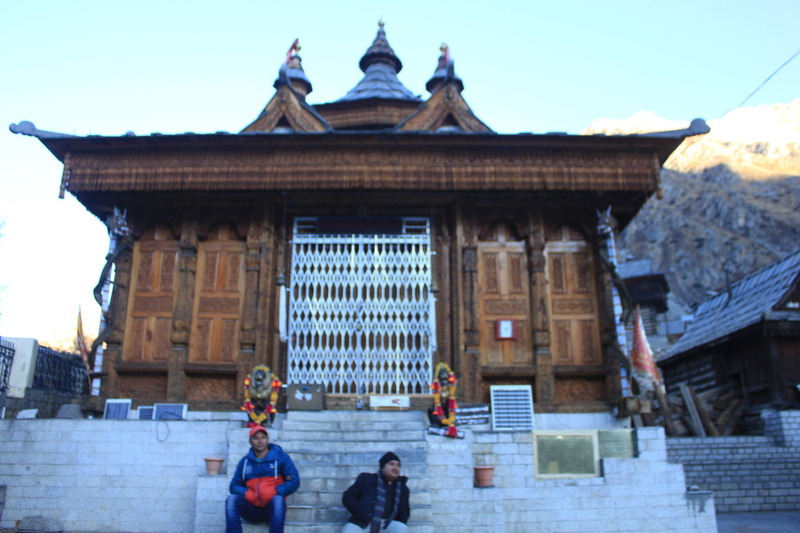 Day 5- Kaza to Kalpa:- Visit Recong peo (2400 Meters) the administrative capital of Kaza and head for Kalpa which is situated at impressive 2960 Meters and from where you can observe Kinner Kailash and it's Shivling in it's full glory from afar. There is also Roghee Village and a beautiful temple here along with the famous suicide point of Kalpa. 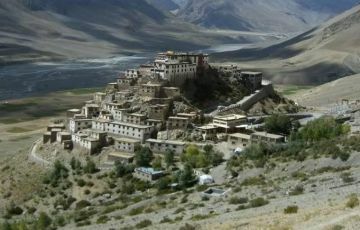 We will reserve sight seeing of these places for next day and retire in our guest house with comfy after having a heartful dinner. 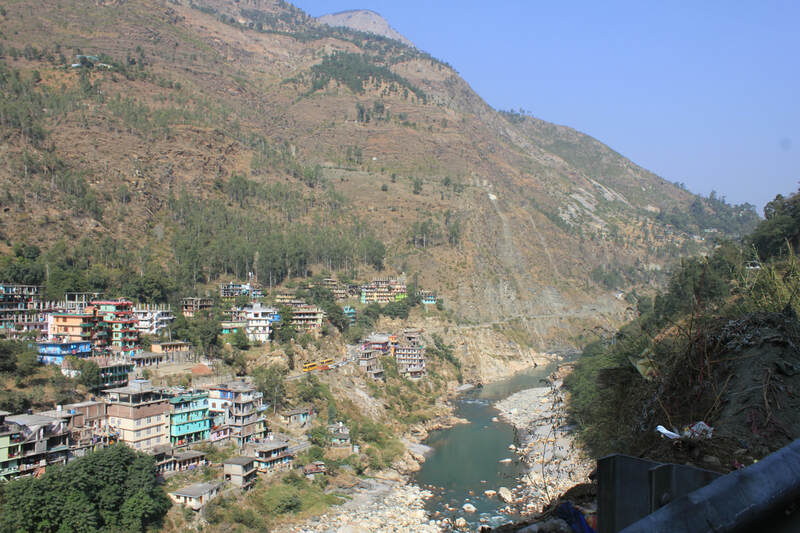 Upon reaching Shimla you can board your bus back to Delhi and head back to homes with beautiful memories and tonnes of pictures. 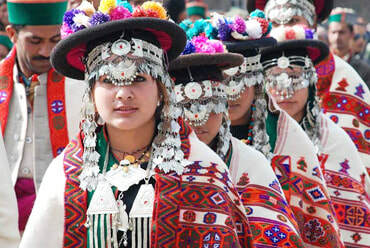 Delicious Vegetarian Meals, Morning Tea, Cultural exchange, Native Cuisine, Photography and Nature Tours and Trekking. 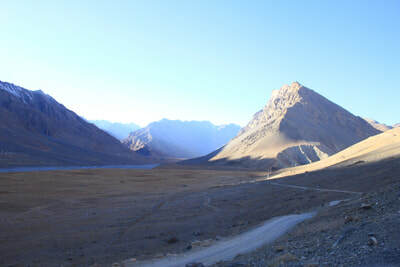 Breakfast and Dinner (MAP Plan), Customization of Tour possible. 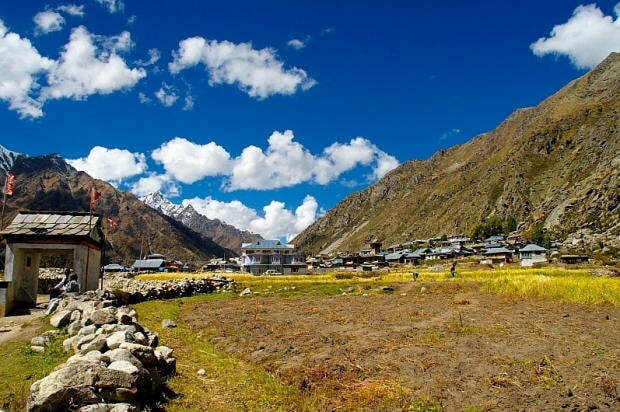 Contact us to extend your stay in Shimla, Narkanda, Rampur, Chitkul, Pin Valley, Mudh, Kaza, Tabo etc., Pick up and drop from Kalka, Delhi also possible on minor package difference. 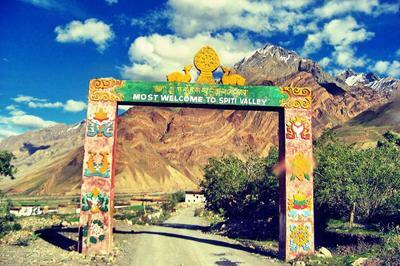 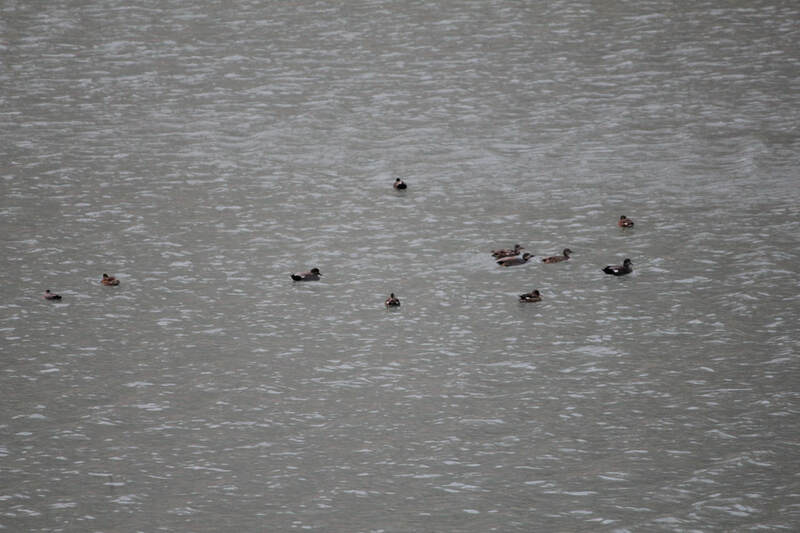 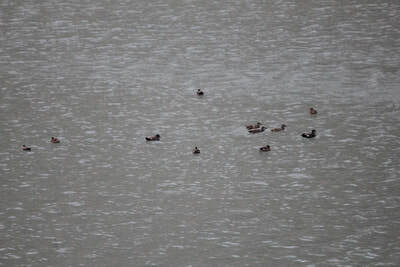 Monastery Visits, Permits to wildlife Sanctuary Areas included. 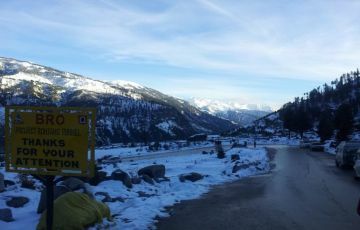 All Taxes included. 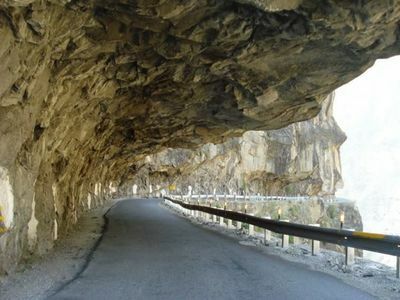 Cost : Rs. 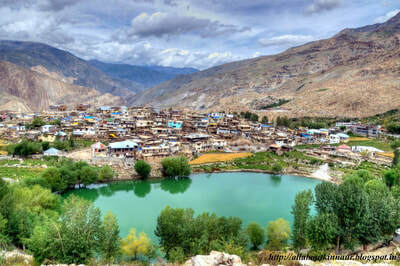 15500/- Per Person.